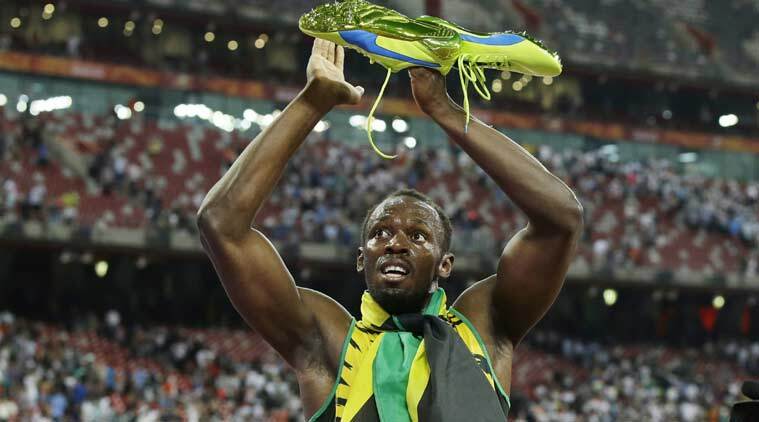 Super Sprinter Usain Bolt is finally hanging his boots as a professional footballer after his try-out last year at the Australian side Central Coast Mariners beside training stints with Borussia Dortmund and Belgian top-flight club Antwerp. In remarks reported by Jamaican media outlets on Tuesday, the eight-time Olympic sprint champion said he had drawn a line under his hopes of playing football as a professional. The 32-year-old athletics icon had told reporters last month he had not given up hope of becoming a footballer. However at an event in Kingston on Monday, Bolt said he now planned to concentrate on his business career. "I don't want to say it wasn't dealt with properly, but I think we went about it, not the way we should and you learn your lesson, you live and you learn," he was quoted by Television Jamaica as saying. "It was a good experience. I really enjoyed just being in a team and it was must different from track and field and it was fun while it lasted. "The sports life is over, so I'm now moving into different businesses, I have a lot of things in the pipeline, so as I say, I'm just dabbling in everything and trying to be a business man now." Bolt was speaking as he handed over a $1 million cheque to help fund Jamaica's team at the Special Olympics World Summer Games in the United Arab Emirates in March.